Have you ever considered the idea of gifting yourself a vacation instead of presents? With the holidays right around the corner, it seems like the perfect time to take your family on a holiday vacation to St. Thomas. 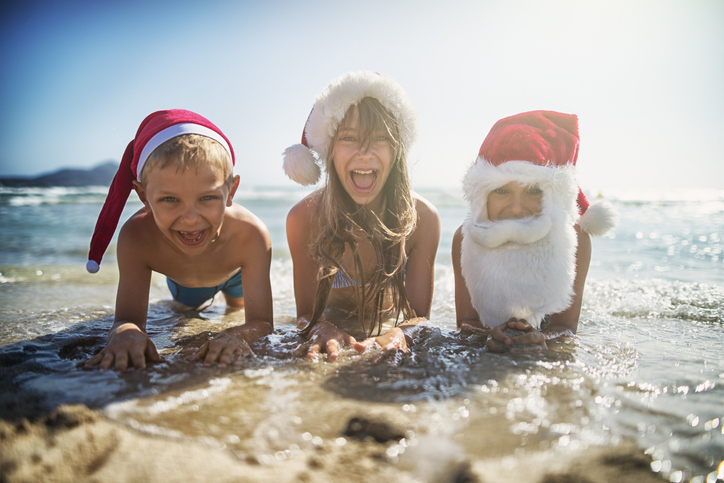 Check out our three reasons below as to why going on vacation for the holidays is a much better idea than exchanging gifts! 1. The number one reason on our list for going on vacation around the holidays is the amount of uninterrupted time you get to spend with your entire family. Absolutely no interruptions, just quality time with family and friends! 2. Basking in the sunshine and playing on the beach is proven to elevate your mood and keep you relaxed, preparing you for a successful new year. 3. The Festivities in St. Thomas are so much fun! Dance the night away with the Junkanoo bands, hop on and off boats, and eat delicious seafood every night — it's a fun and unique way to welcome the holidays.